The big apple is where the 5th episode of Season 4 originates from. 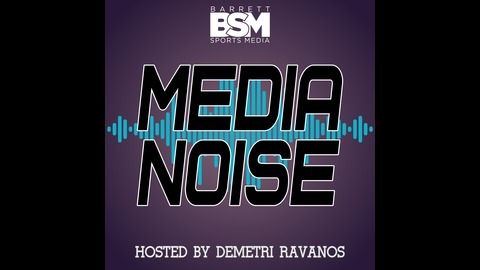 BSM President Jason Barrett ventures into New York City to sit down inside the SiriusXM studios with Adam Schein of Mad Dog Sports Radio and the CBS Sports Television Network. Adam lends his insights and opinions on a variety of topics including what makes Syracuse a unique place for young broadcasters, when he first knew that he wanted to become an on-air talent, working for WFAN and then leaving for SiriusXM, what he’s aiming to accomplish each time he cracks the mic, the possibility of taking over for Mike Francesa, and much more. 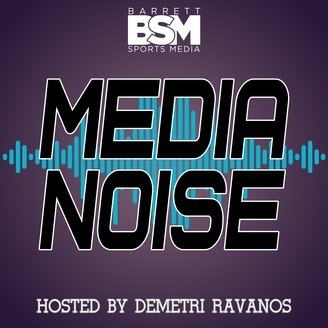 The post BSMP4-5: Adam Schein – Mad Dog Sports Radio & CBS Sports appeared first on BARRETT SPORTS MEDIA.